Yes! 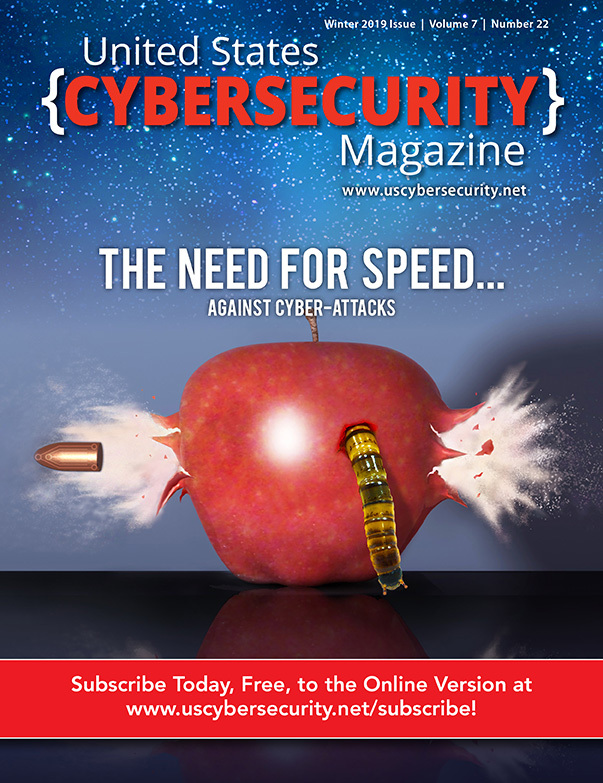 I want my FREE Subscription to the United States Cybersecurity Magazine and access to all free resources. As a thank you, you will receive access to all downloadable e-publications, reports and white papers from our Free Resources page, and start receiving our free newsletter!